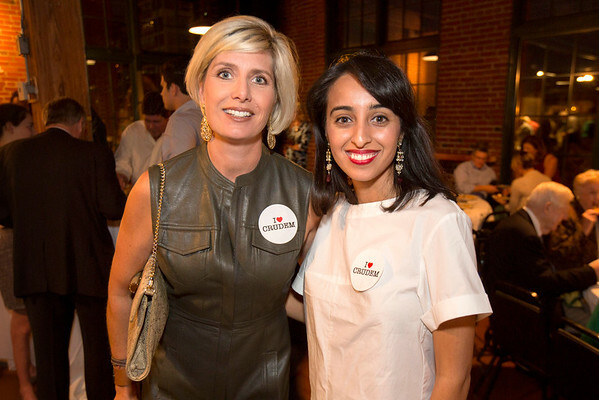 A Haitian Style celebration was held to raise money and awareness of The CRUDEM Foundation and Hôpital Sacré Coeur at The Schlafly Tap Room, St. Louis on Thursday, September 10, 2015. Photos may be downloaded for free using the downward facing arrow at the lower right corner of each photo. Please show your support by sharing your photos on social media and tagging yourself and friends.